Welcome To The New Labgear Website! 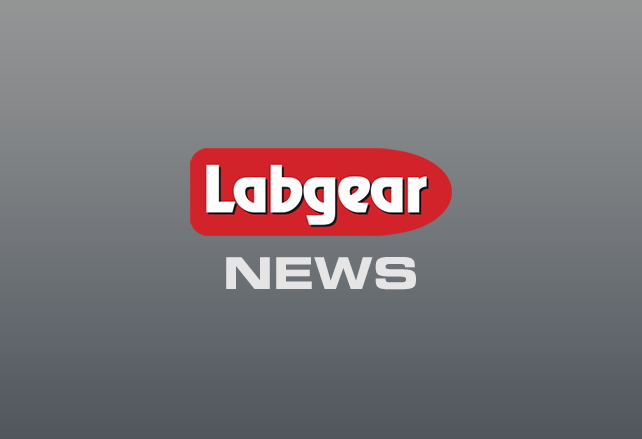 Welcome to the new look Labgear website! We have just launched our all new responsive website, which has been designed to work on all devices from your PC to your smartphone. Feel free to have a look around, all of our current product range can be found on the site with downloadable PDFs.